On this day in 1947, first-ever performance of Tennessee Williams’ play A Streetcar Named Desire thrilled the audience during it’s opening on the Broadway stage of Ethel Barrymore Theatre. Produced by Irene Mayer Selznick and directed by Elia Kazan, the play shocked mid-century audiences with its frank depiction of sexuality and brutality onstage. When the curtain went down on opening night, there was a moment of stunned silence before the crowd erupted into a round of applause that lasted 30 minutes. On December 17, the cast left New York to go on the road. The show would run for more than 800 performances, winning numerous prizes and in 1951 was made into a movie. Rosita HenryDuring the 1970s a wave of ‘counter-culture’ people moved into rural communities in many parts of Australia. 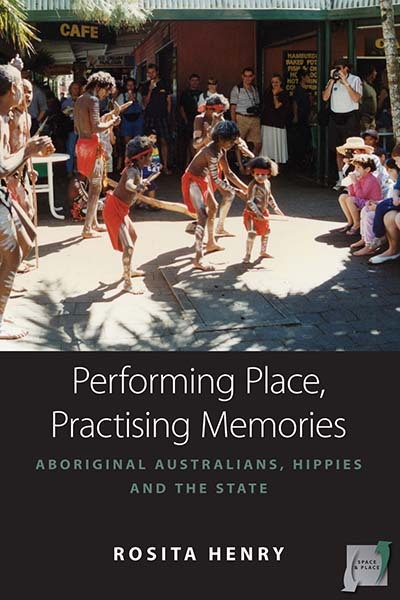 This study focuses in particular on the town of Kuranda in North Queensland and the relationship between the settlers and the local Aboriginal population, concentrating on a number of linked social dramas that portrayed the use of both public and private space. Through their public performances and in their everyday spatial encounters, these people resisted the bureaucratic state but, in the process, they also contributed to the cultivation and propagation of state effects. 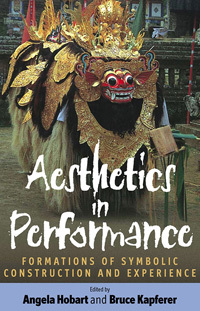 Edited by Angela Hobart and Bruce KapfererIn various ways, the essays presented in this volume explore the structures and aesthetic possibilities of music, dance and dramatic representation in ritual and theatrical situations in a diversity of ethnographic contexts in Europe, the Americas, Africa and Asia. Each essay enters into a discussion of the “logic” of aesthetic processes exploring their social and political and symbolic import. The aim is above all to explore the way artistic and aesthetic practices in performance produce and structure experience. Ingjerd HoëmThe Argonauts in the Pacific, famous through Malinowski’s work, have not been exempt from general historical developments in the world around them. By focusing on two plays performed by the Tokelau Te Ata, a theater group, the author reveals the self-perceptions of the Tokelau and highlights the dynamic relationship between issues of representation and political processes such as nation building, infrastructural changes and increased regional migration. 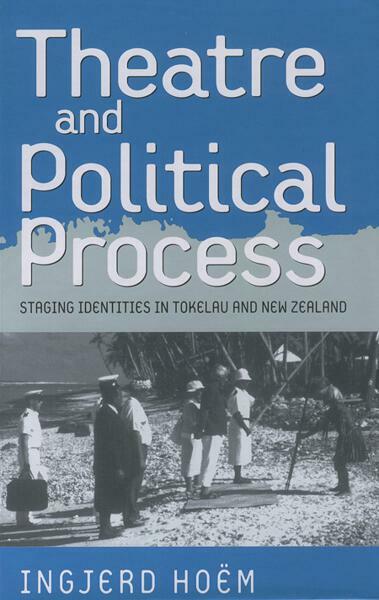 It is through an analysis of communicative practices, which the author carried out in the home atolls and in the diasporic communities in New Zealand, that we arrive at a proper understanding of how global processes affect local institutions and everyday interaction. Edited by Robert Justin GoldsteinIn nineteenth-century Europe the ruling elites viewed the theater as a form of communication which had enormous importance. The theater provided the most significant form of mass entertainment and was the only arena aside from the church in which regular mass gatherings were possible. Therefore, drama censorship occupied a great deal of the ruling class’s time and energy, with a particularly focus on proposed scripts that potentially threatened the existing political, legal, and social order. 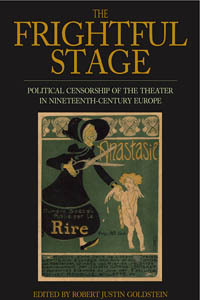 This volume provides the first comprehensive examination of nineteenth-century political theater censorship at a time, in the aftermath of the French Revolution, when the European population was becoming increasingly politically active. 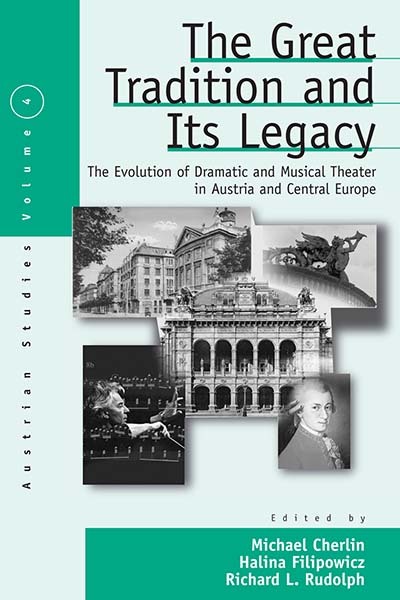 Edited by Michael Cherlin, Halina Filipowicz and Richard L. RudolphBoth dramatic and musical theater are part of the tradition that has made Austria – especially Vienna – and the old Habsburg lands synonymous with high culture in Central Europe. Many works, often controversial originally but now considered as classics, are still performed regularly in Vienna, Prague, Budapest, or Krakow. This volume not only offers an excellent overview of the theatrical history of the region, it is also an innovative, cross-disciplinary attempt to analyse the inner workings and dynamics of theater through a discussion of the interplay between society, the audience, and performing artists. Edited by Michael BalfourOn an April evening in 1934, on the River Arno in Florence, an air squadron, an infantry, a cavalry brigade, fifty trucks, four field and machine gun batteries, ten field radio stations, and six photoelectric units presented a piece of theatre. The mass spectacle, 18 BL involved over two thousand amateur actors and was performed before an audience of twenty thousand. 18 BL is one of eleven extraordinary essays collected together for the first time. The essays have been selected and edited from a wide range of publications dating from the 1940s to the 1990s. The authors are academics, cultural historians, and theatre practitioners – some with direct experience of the harsh conditions of Europe during the war. 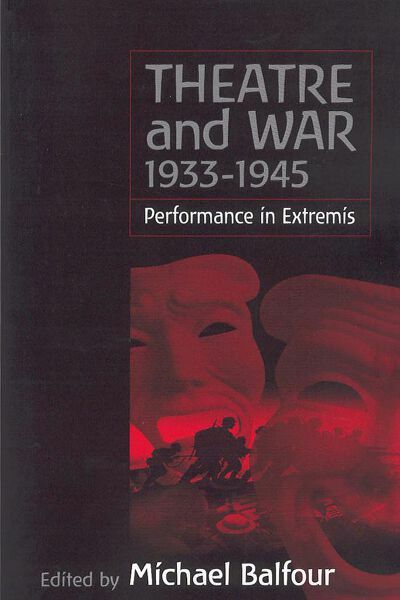 Each author critically assesses the function of theatre in times of world crisis, exploring themes of Fascist aesthetic propaganda in Italy and Germany, of theatre re-education programmes in the Gulags of Russia, of cultural “sustenance” for the troops at the front and interned German refugees in the UK, or cabaret shows as a currency for survival in Jewish concentration camps.